MTechnologies, a Swiss software company acquires PACKETOP, US software company in all cash transaction. 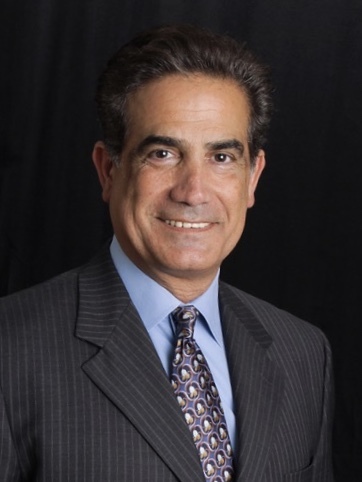 Adam Maghrouri will continue as the president of Americas. PACKETOP, a leading provider of network analytics data automation and network optimization located in Naperville, IL, today announced that it has been acquired by MTechnologies, GMBH a leading provider of enterprise software solutions based in Zug, Switzerland in an all-cash transaction. Pursuant to the terms of the merger agreement, MTechnologies. (together with its affiliate, 3M Holding company, AG, an investment firm) purchased all of the outstanding shares of the PACKETOP in an all-cash transaction. PACKETOP Board of Directors unanimously approved the agreement and believes the transaction maximizes shareholder value. It will also bring a better support and presence for their new customers, Mobiitie & P&G. Following the execution of the merger agreement, “MTechnologies announced that Adam Maghrouri will continue as the president of PACKETOP. Adam Maghrouri brings 20 years of successful experience in the Information Technology field, we will rely on his total discretion as the direction of PACKETOP in Americas”, said Ivo Szakolczai president of MTechnologies. Today's announcement is a tremendous accomplishment for MTechnologies and highlights the continued success of the Company & foothold in the US market, continued Ivo Szakolczai. PACKETOP will be relocating to Northern Virginia area, moving closer to the technology corridor & their customers.